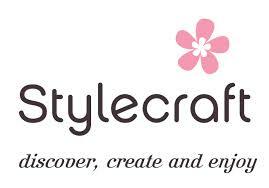 Breathe new life into your knitting with Stylecraft Double Knitting. This beautiful yarn offers unsurpassed quality and value for money, and is available in an array of beautiful colours. 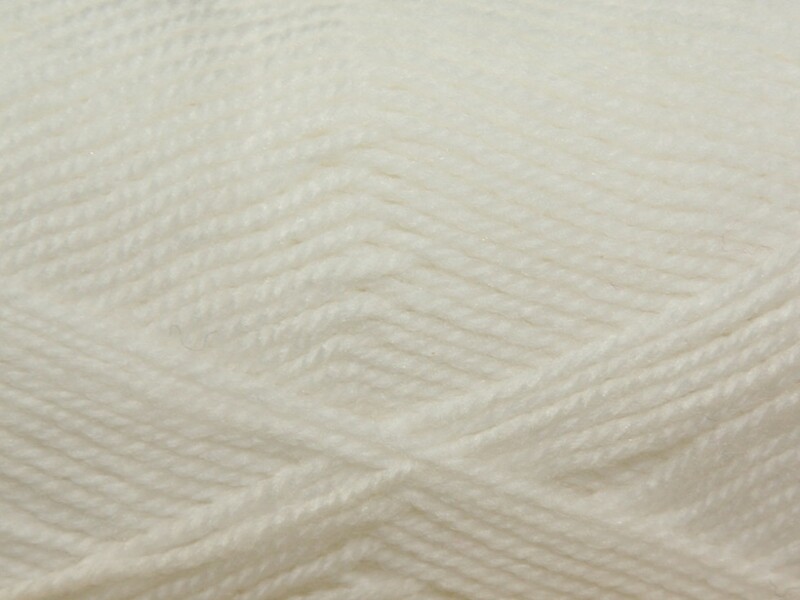 A classic blend of 75% acrylic and 25% wool, this yarn wont disappoint. It is a standard DK weight and will knit to any standard DK knitting pattern.